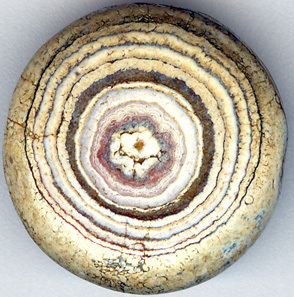 First of all I consider my Indus beads, both the early and the late to be remarkable. However... To do justice to beads from other periods and places I have made this section. Displayed here you will find a variety of what I would consider as remarkable non-Indus beads. Most of them are from 700 B.C. up to the Gupta period 320 A.D. According to my friend and bead specialist Malik Hakila the art of bead making went into a decline with the Gupta period. How a remarkable bead should look like is of course a subjective matter. For people in China the bead has to be perfect without damage. For me the bead in certain cases increases its beauty by imperfection. However it has to be either unusual in form, design, motif, color and/or in the story it can tell us. 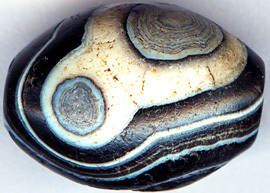 As a thumb rule a remarkable ancient bead displays high contrast in both lines and colors. A display of as many distinctive different natural colors as possible further adds to a beads 'remarkability' score. 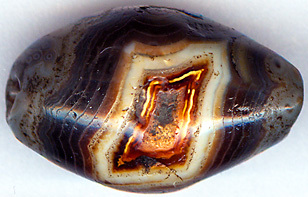 This is particularly true when it comes to agate beads. 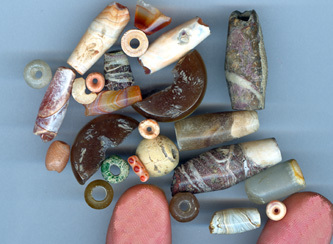 Use a loupe to discover the hidden micro world of ancient beads! 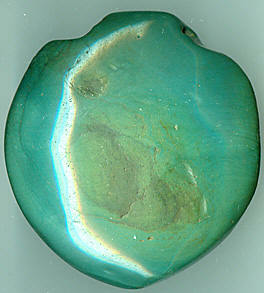 If you are in possession of a truly remarkable and ancient bead, I recommend you to have a good loupe at hand. That will enable you to dive deeper into the micro world of the bead. Here you will discover marvelous patterns and colors so far hidden from the eyes of normal everyday attention. Beads are miniature paintings. What more can you find here? Let me tell you what I found... We consist of infinite small moments. If we want to change, if we want to rewire our hardwired brain, we need to focus on what we do in the micro world. It is this little extra piece of sugar I put in my morning coffee every day that matters. Micro moments accumulate big fat mountains in time and therefore I stopped putting this little harmless piece of sugar in my coffee. After a few years of small insignificant non sugar moments it became a habit that resulted in a slim version of me. A really rare Ancient Talisman. 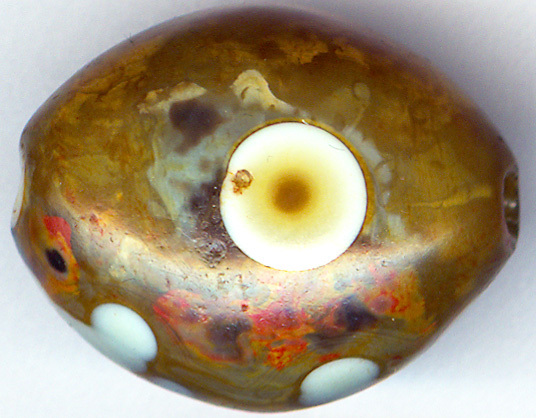 A slender multicolored Mauryan eye bead! What a beautiful and slim bead! In a high quality crafted bead like this nothing is accidental. 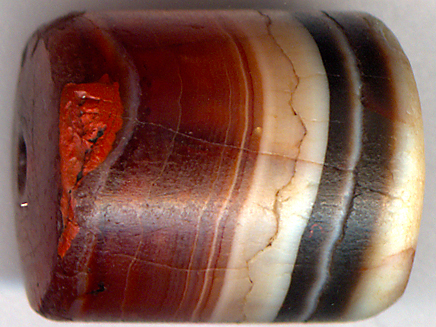 I have to marvel at the composition in this agate bead. 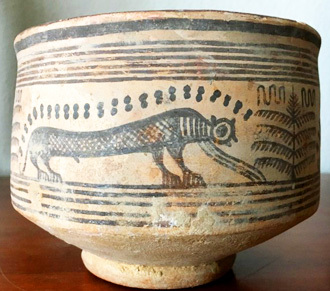 It is a powerful demonstration of ancient abstract art work. Note the many different colors in organic and hence not sterile symmetry. 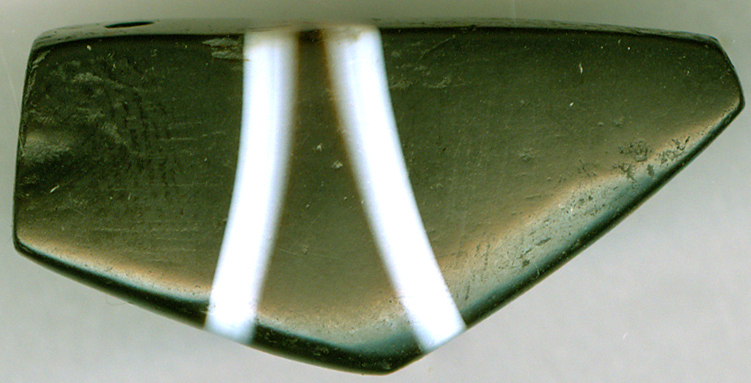 I have named this bead The perfection of organic symmetry. Seen with my western eyes, a remarkable bead does not need to be perfect to be beautiful. Often I love the scarred bead more than the perfect one. Scars and cracks can be the kintsugi of time, both made by man and time itself. Furthermore a pattern does not need to be symmetrical to gain my interest. I am not perfect and therefore I cannot see myself mirrored in a perfect bead. When there somehow is an intuitive sync between my imperfection and the imperfection of the bead, it becomes easier for me to let the scars of the bead heal my scars - not in the sense that the scars disappears - on the contrary: The synergy of scars becomes an existential act of post modern wabi-sabi. Here I realize that it is the very scars that makes me beautiful and alive, I become an out-standing individual human being thanks to my scars. 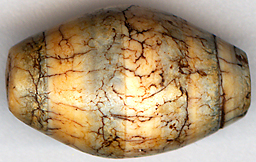 I have never seen a bead like the specimen displayed above. 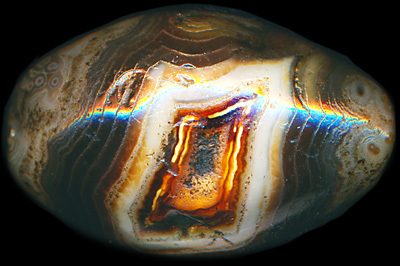 The top of this awesome multicolored eye agate bead is shining like a precious stone! Furthermore it is perfect even seen through Chinese eyes. I am not against perfection as such. I call this bead The Stone Rose. Be grateful for your scars! So Ancientbead.com can in some ways be used as a post modern psychotherapeutic site! It provides tools for the rare ones that has seen the tremendous potentiality in cultivating gratefulness for so called 'negative' things that happened to them in their life. As C.G. Jung pointed out many years ago we grow by making our darkness conscious. Another truly remarkable multicolored agate bead with a dark infinite eye placed within the boundaries of a fiery sharp and golden rhombic pattern. I call this bead The Eye of Mordor. I am also a music composer and producer. When I make live recordings in multi layers in my digital studio I am often not able to keep the rhythm in such a way that the sum total of tracks are in sync. In such situations I am tempted to use a function called automatic quantize. However if I use this function the music becomes sterile and dull. Perfection often equals death. Note the strong contrasts in this dramatic two eyed sulemani bead in soft blue, strong white and black colors. Here we have a super sharp all seeing eye bead in a variety of soft autumn colors. I dare to say that these beads rivals the best contemporary art. The patina of this eye-bead is unique in the way it supports and amplifies the natural lines in the original stone. It is almost as if the bead is looking at you! The largest Yoni bead I have ever seen! 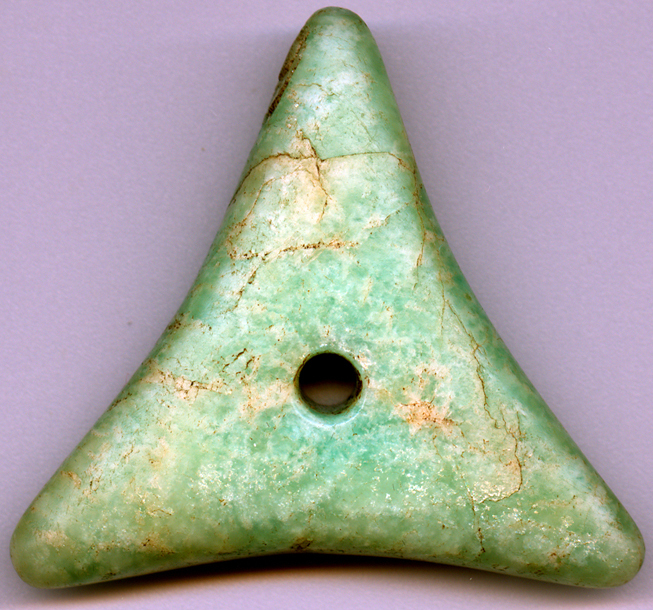 This super rare Indus bead is made in amazonite. 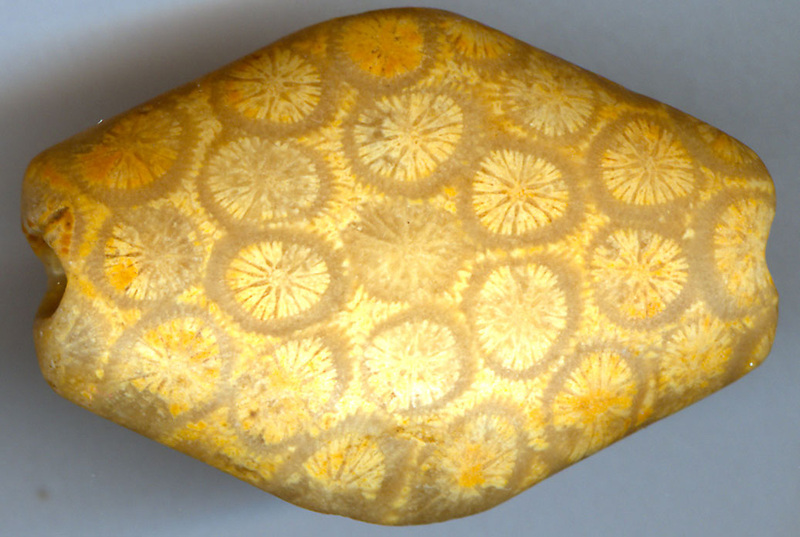 The pattern in this bead is fractal. The same is true for landscapes and continents. With a little imagination I can see Africa or South America in the central motif. In the left eye formation I see a person with crossed legs in Meditation. My conclusion on a meta level: I am a fractal. It takes a fractal to know one. 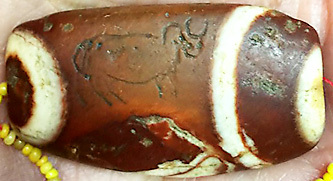 RB 7 & 8 are Early Indus beads. Why have I chosen to display these two beads in the remarkable bead section? In a way all the Indus beads are more than remarkable! However RB 7 attracts me - maybe due to it bluish colors. In fact I don't know why. 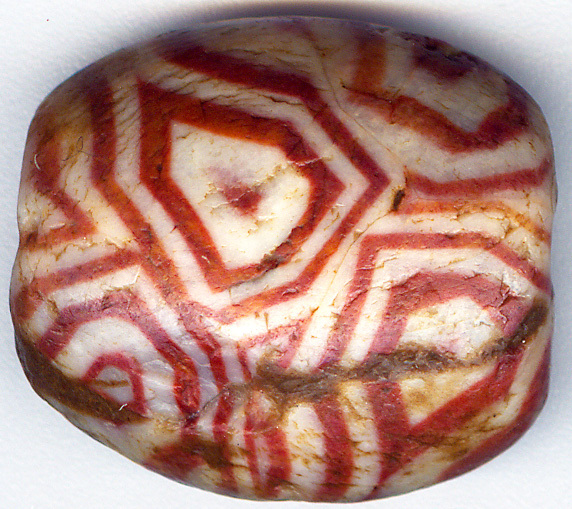 The repetetive geometric patterns on this variegated jasper Indus-bead speaks for itself. The bead is scarred, but it still manages to pass on the ancient message of beauty understood as order in chaos. The animal shown on RB 8 cannot be identified with certainty. However due to its long tail it resembles a predator, in which case it most probably would be be a cheetah. domesticated cheetahs for the purpose of hunting. The left end of this bead has been cut off. However I am intrigued by the translucent color shine it still displays. It will continue to shine to the last crack. THE MESOPOTAMIAN MYSTERY - THE WORLDS SMALLEST 3-EYE BEAD? How strange it may sound... I found this tiny 3-eyed bead in a plastic bag of broken beads that followed a lot of Indus beads I purchased in Bangkok. On the photo above you can see the content of the bag including this tiny eye bead. 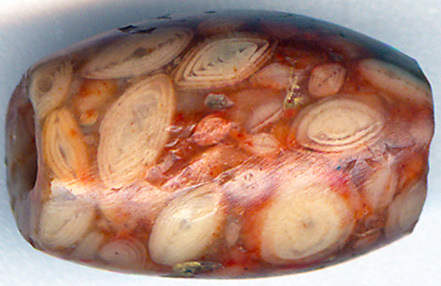 The bead is in such good condition that it even could pass the test of being examined by Chinese eyes. 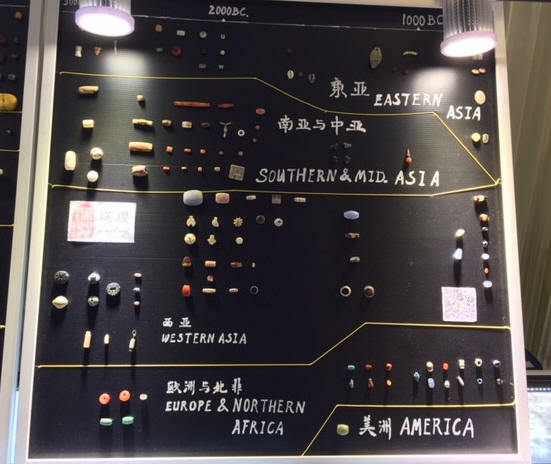 came when I at the Bangkok bead fair 2017 observed similar beads on a bead timeline board made by Li Yu, MA, lecturer at Sichuan University and Han Muzhe, PHD student, Central China Normal University. They explained to me that this type of tiny eye beads were manufactured in ancient Mesopotamia and then exported to the Indus Valley. 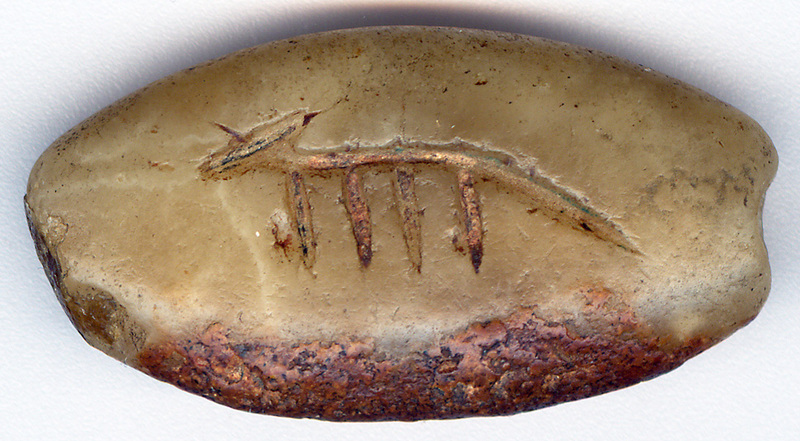 This tiny 3-eyed bead reminds me of the very small steatite beads, often not more than on millimeter, found in Harappa. These almost microscopic beads show extraordinary skill and patience in their manufacture, a skill similar to the one used in the eye bead above. From one extreme to the other... I have named this colossal bead The King Bead. 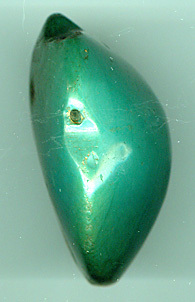 This is a highly unusual bead. I guess this is the only one of its kind. 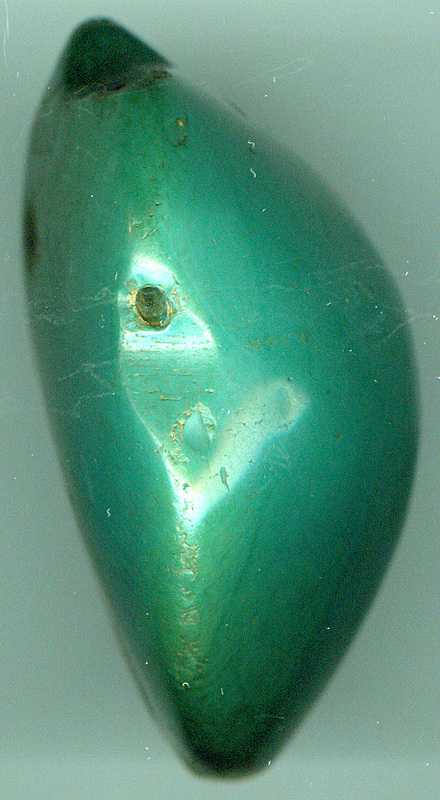 Note how the color of the backside of the bead has been changed by generations of contact with human skin. I would call this a wonderful patina made by sweat of Kings. This remarkable bead does not stand out because of its patterns or due to variations in color. On the contrary it is uniform. However here the pure and even material becomes a virtue in itself. 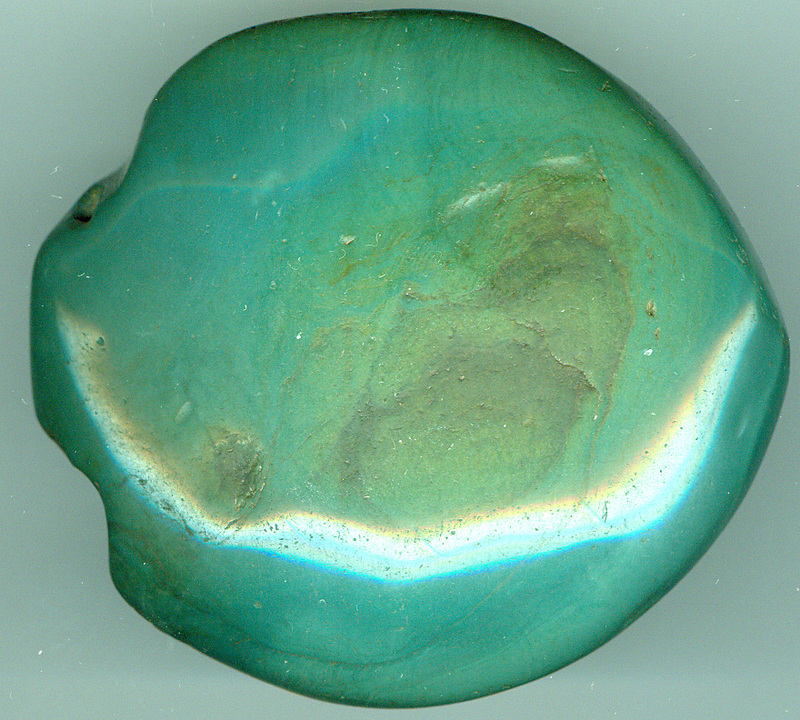 Such a large pattern less Chrysoprase, without any change is in itself an almost impossible find! 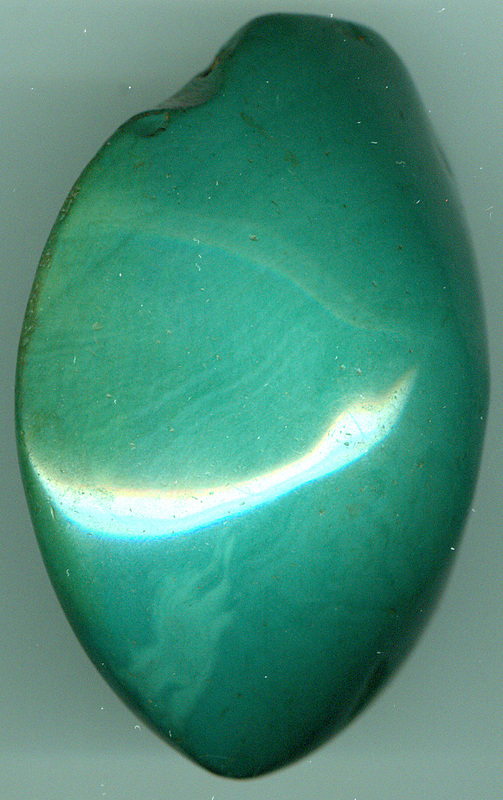 The beautiful green stone is in itself a rare gem. 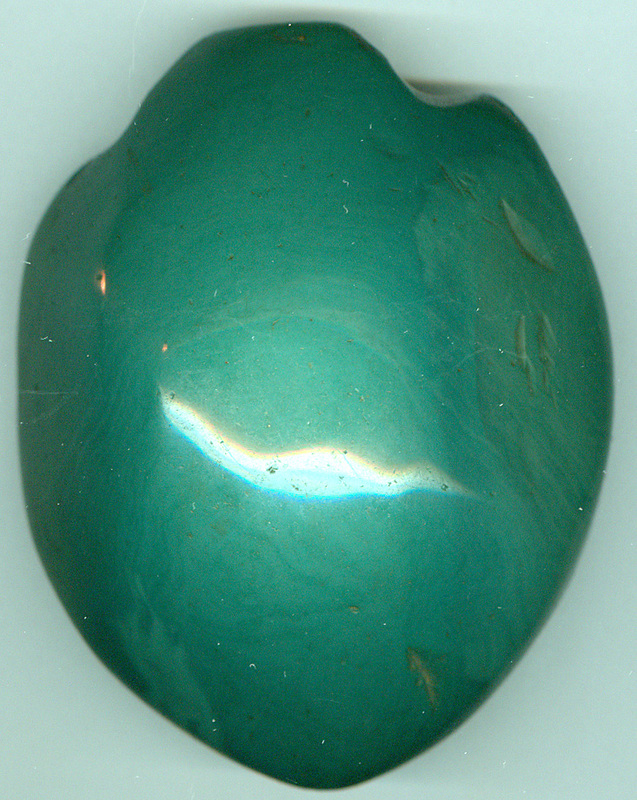 Only in the most rare cases you will find a pure even and homogeneous Chrysoprase stone in this size! 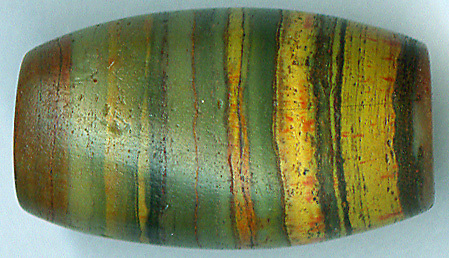 A wonderful ancient translucent natural banded Chung DZI bead with a unique 'patina'. It displays dual, organic symmetrical swirling stripes. 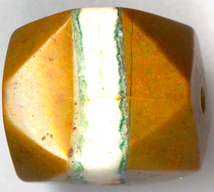 The bead has a translucent fiery orange color, which gives a marvellous contrast to the natural white stripes. This color has been made stronger by ancient heat treatment. I love these small multicolored ancient agate beads! I have named them The Trinity of Triratna. 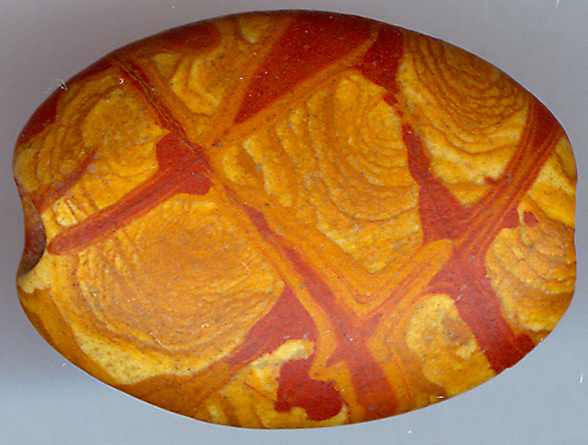 And here a remarkable little variegated jasper bead with an unusual color blend. Displayed below you can see some very unique seal beads in a very high quality of lapis Lazuli. 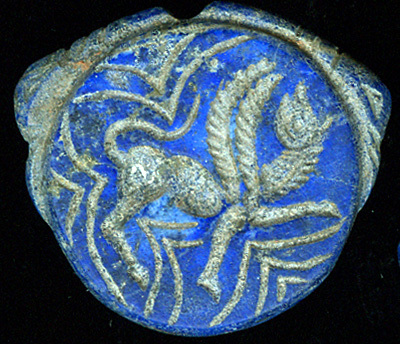 The bead to the left has a typical motive from the ancient city Patan, the Buddhist Wind Horse. As Wikipedia point out the Wind Horse has served as a symbol for the human soul in the shamanistic tradition of East Asia and Central Asia. 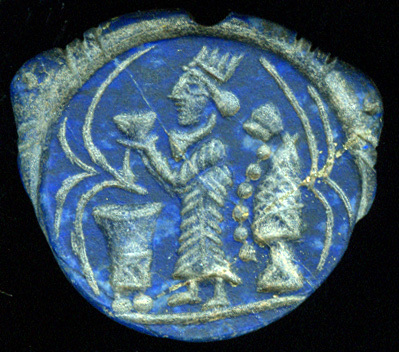 The bead to the right displays a King doing a sacrificial religious ritual. 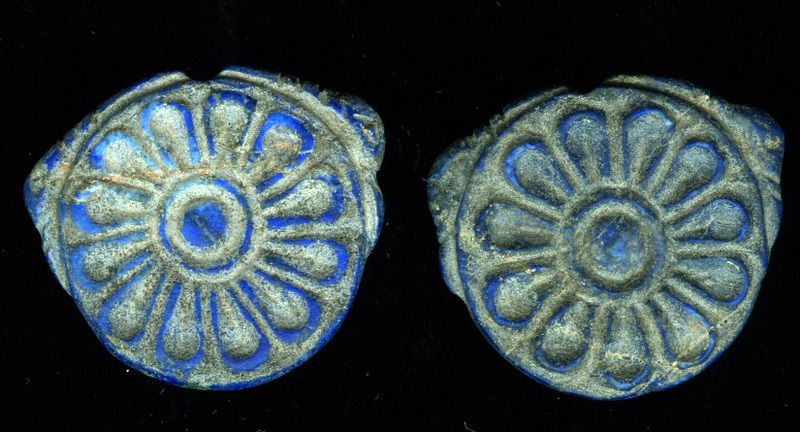 The backside of these remarkable Lapis lazuli Seal Seads from Patan displays a Buddhist lotus motive going back to reign of Malla Kings (before 1768). My guess is that this motive is typical for the clan of Sakya Newar Buddhist from Patan. 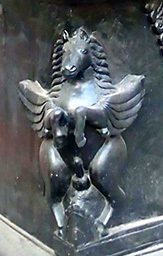 Also the Wind Horse motive points towards the Nevar Buddhist culture of Patan in the sense that the Wind Horses displayed as statues in Patan also have wings like we can observe on the bead.